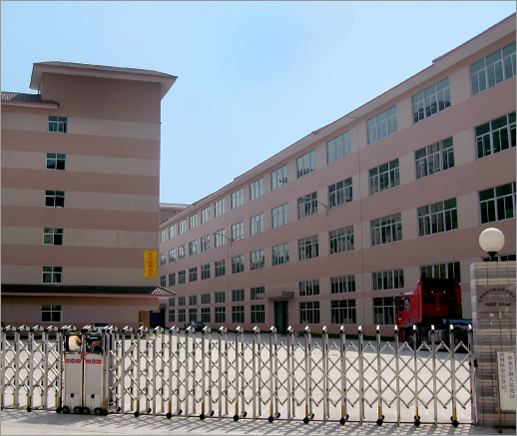 Our manufacturing facilities boast superior cutting-edge technology. Utilizing a dedicated 1.2 million square-foot facility of state-of-the-art printing and manufacturing equipment, Same Choice has the capacity to produce over 20 million bags per month. We are ISO certified and employ a staff of over 2,500, including experienced designers, engineers and technicians trained to satisfy all design and quality control standards.